Offsite records management has been a boon in more ways than one. It has taken of a major burden from the shoulders of the employees. It has helped in giving them a safe and secure solution when it comes to their important documents and credentials. At the same time there has been employee theft and several companies have fallen because of simple cases of theft. What is surprising is that these have been conducted by employees working in the companies themselves. You ask why? Well, the majority of employers utilize the services of the best of the lot when it comes to the safety and security of important and personal documents and confidential records. However, a doubt is never raised on their own employees. Thus, employee theft becomes a lot easier and simple. 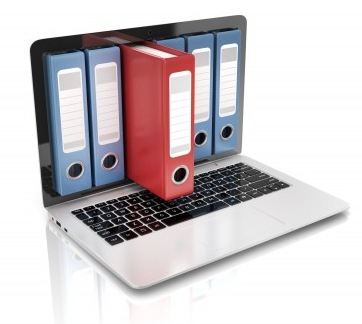 Let us understand the benefits of offsite records management. Safekeeping of records: Protection and confidentiality of vital records and files is often taken too carelessly. Businesses realise the mistake only when there is larceny. The companies are besieged with efforts to comply with privacy standards, sensitive document handling, in addition to safety from fraud and identity theft. 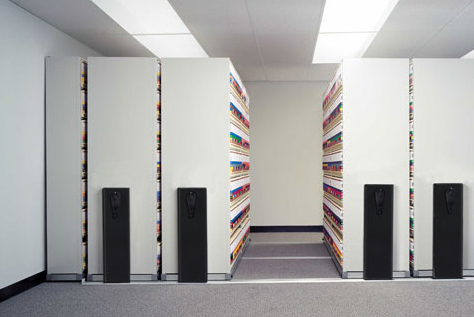 A confidential record handling and storage make security easier. Guarded access to records & data: The ones who are authorized to view the records are the only ones who have access. No one else can view it without a certain password or right. Climate controlled storage units: When the storage facility is climate controlled it makes sure the records are safe and last longer, whatever be the media format. Flexibility: When you store you have all the flexibility you need. There is 24/7 service that is inclusive of inventory, retrieval, storage, imaging, data archiving, business continuity, as well as shredding of records and files are all significant details that help in making your storage easy to access and use. Save staff time: Offsite record management helps to systematize and manage business records so they can be retrieved quickly without any difficulty. Thus, cutting down the time the staff spends looking for data.